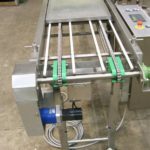 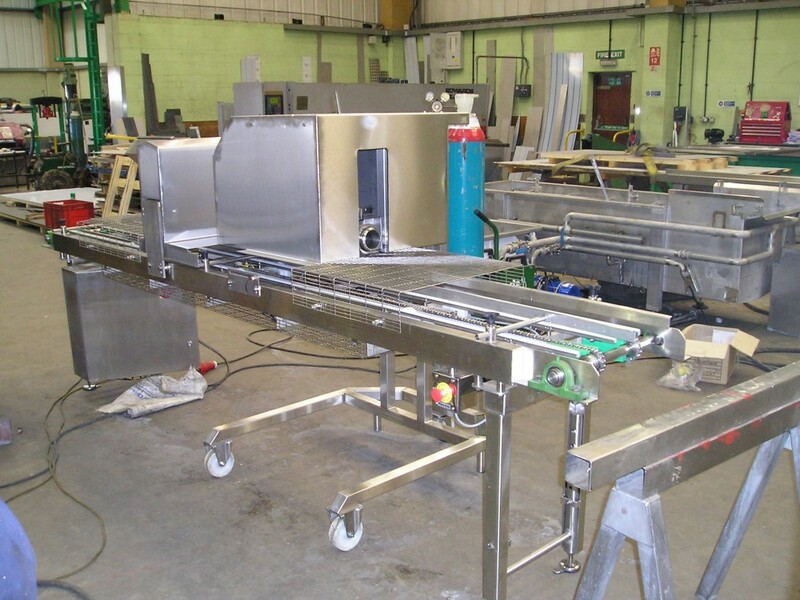 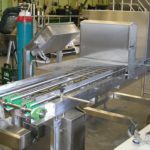 Dodman’s Chain Indexing Conveyors are manufactured to the highest quality & hygienic specification to offer years of serviceability. 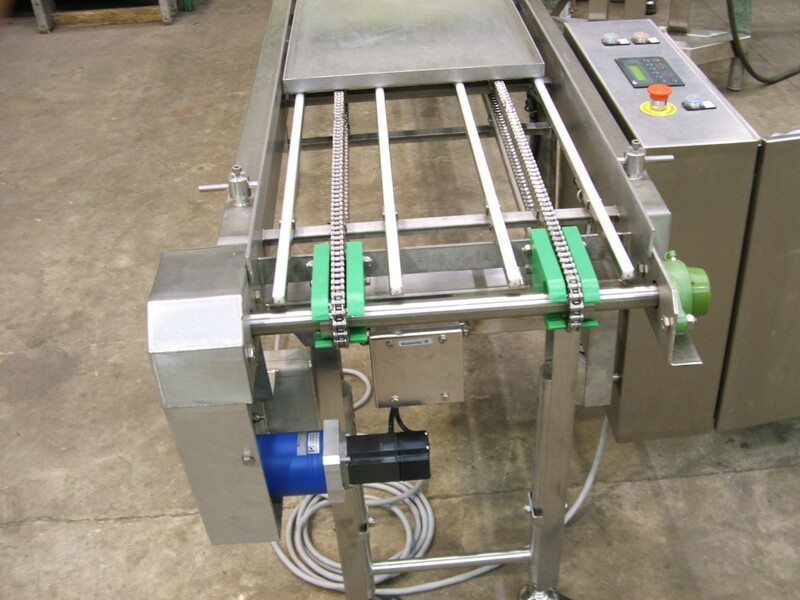 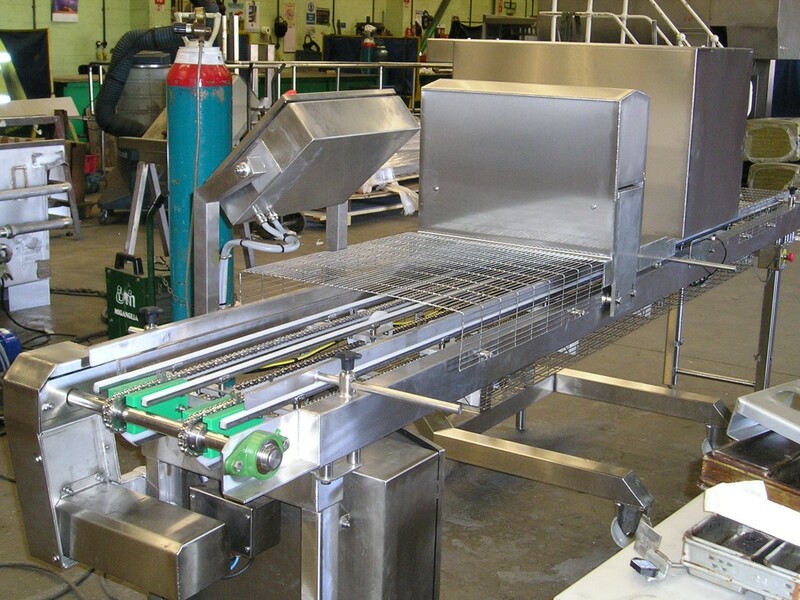 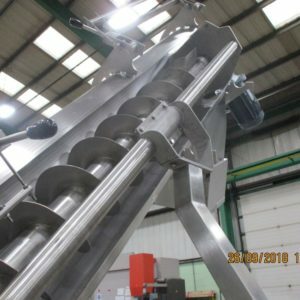 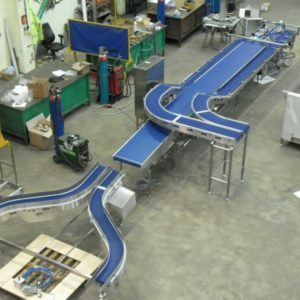 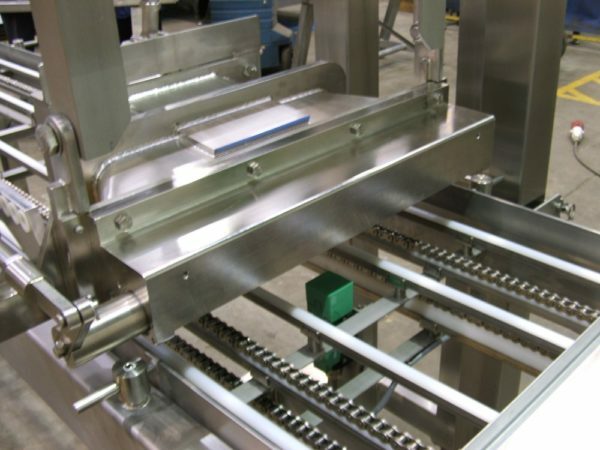 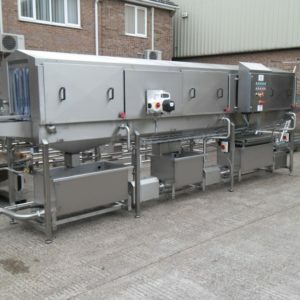 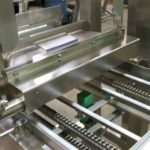 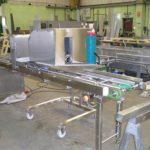 Our Chain Indexing Conveyors have been utilised in numerous ready meal production lines as standalone meal assembly units or part of an automated system. 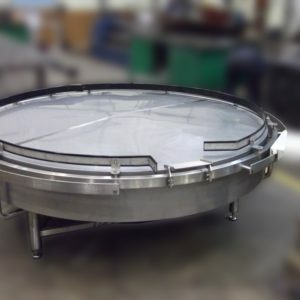 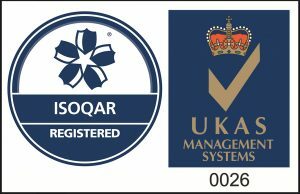 Applications range from depositing through to tray sealing applications. Chains can be stainless steel or plastic.